NEW! GREEN TIGER EYE NECKLACE! New in! Y-necklace with a dark gun metal chain and a rare green tiger eye stone pendant.Tiger Eye is believed to be a protective stone filled with fierce, dynamic energy. JOIN US ON A MAGIC JOURNEY! 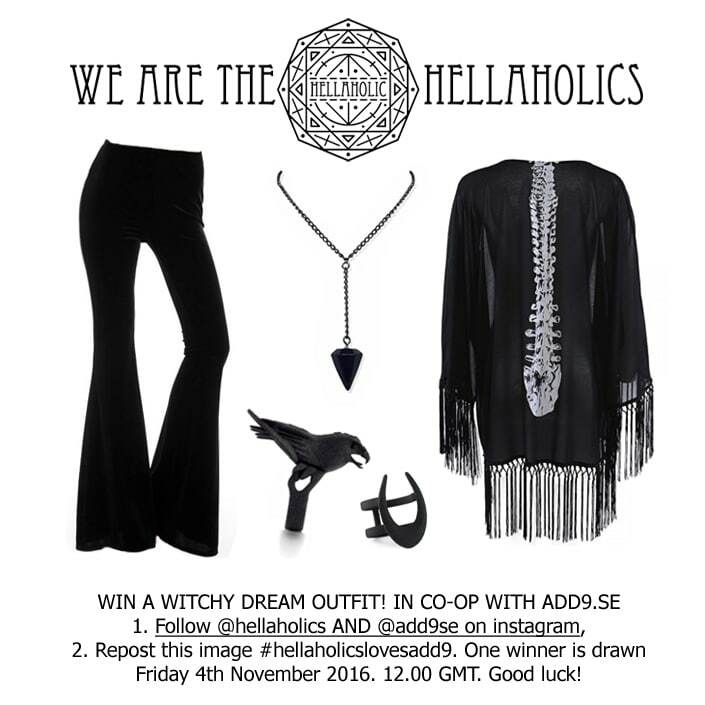 Do you have a passion for gems & crystals, occultism, witchcraft, creative business and online trading? ? ✨ ⚡️ ✨? 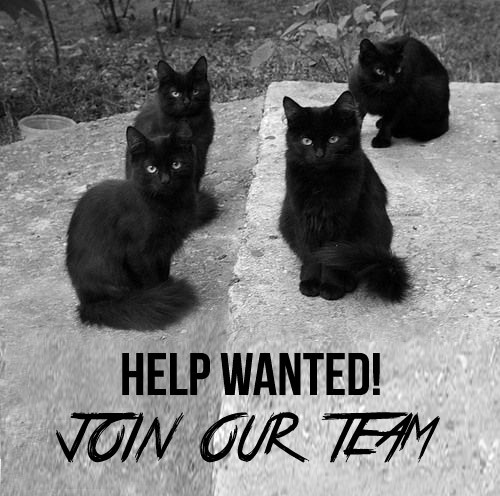 Would you like to be part of a dedicated team? – Do you enjoy and are good at social media? – Do you have a talent for expressing thoughts and ideas in photos and writing? – Are you an established or aspiring blogger/vlogger? – Do you have pretty nails? (for photos of our growing collection of rings) ? – Can you take directions and are constantly looking to develop your skills? – Content for hellaholic.com and social media such as photos, text and videos. A steady stream of sterling silver rings, beautiful posters, clothing and mixed jewellery (including items from brands such as Restyle and the Rogue and the Wolf) every other week! ✨? Immediately after processing applications- to the end of this year with the possibility of a prolonged and expanded co-operation. 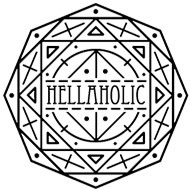 If interested then please send a note to info@hellaholic.com with a short description about yourself and links to your social media platforms. Looking forward to hear from you! ?